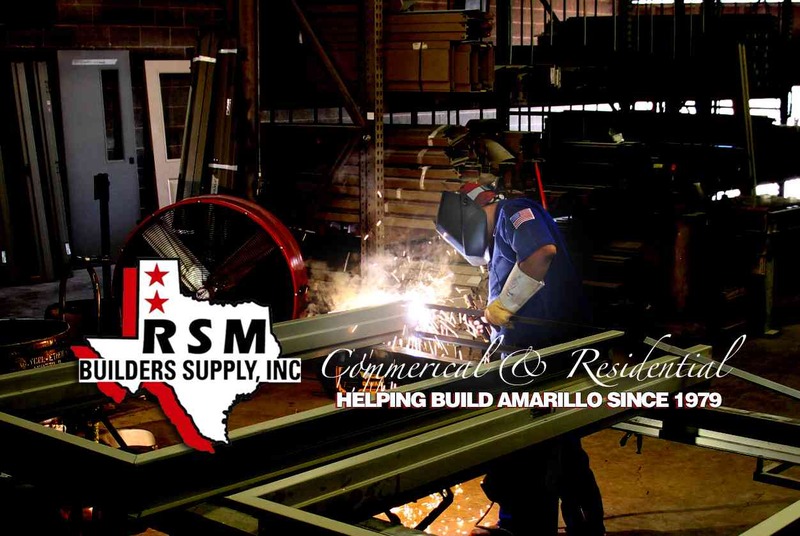 Committed to Serving your Commercial & Residential Needs, giving you quality products at competitive prices, prompt delivery & courteous service. 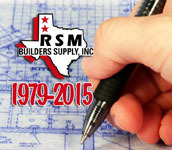 "Shouldn't RSM be furnishing your building materials?" 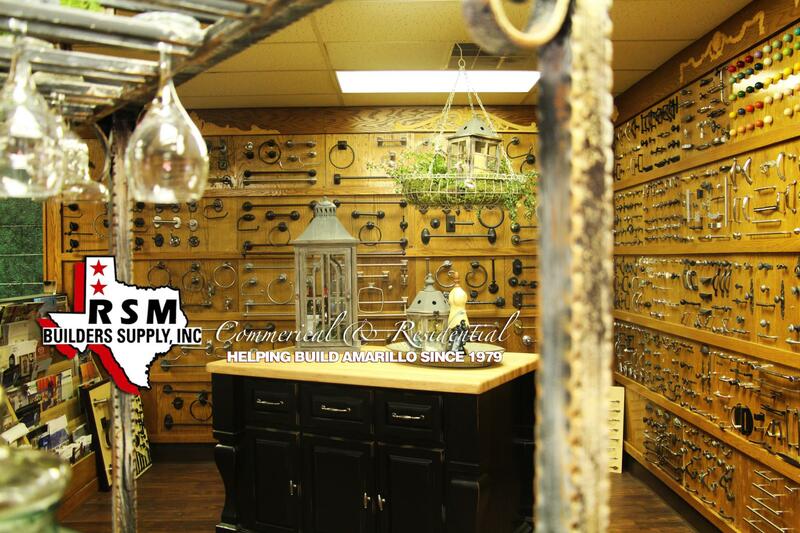 Doors, Frames, Hardware, Building Specialties, Accessories & Home Decor. 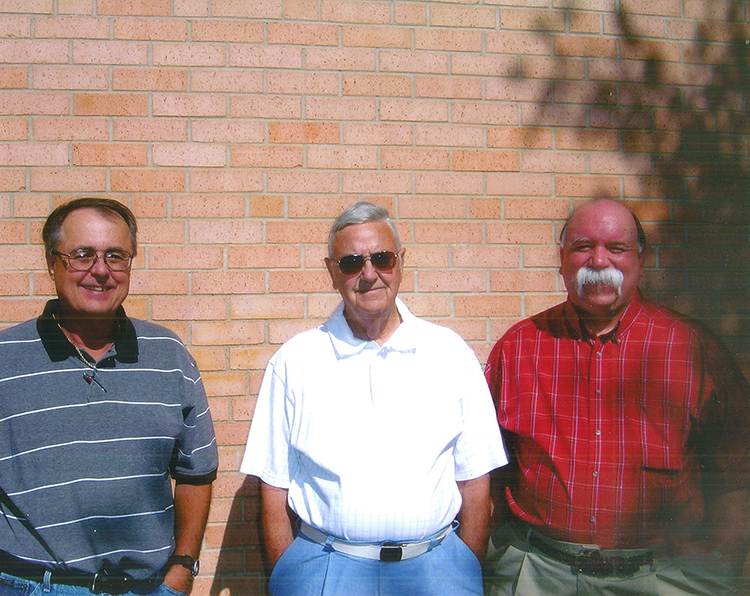 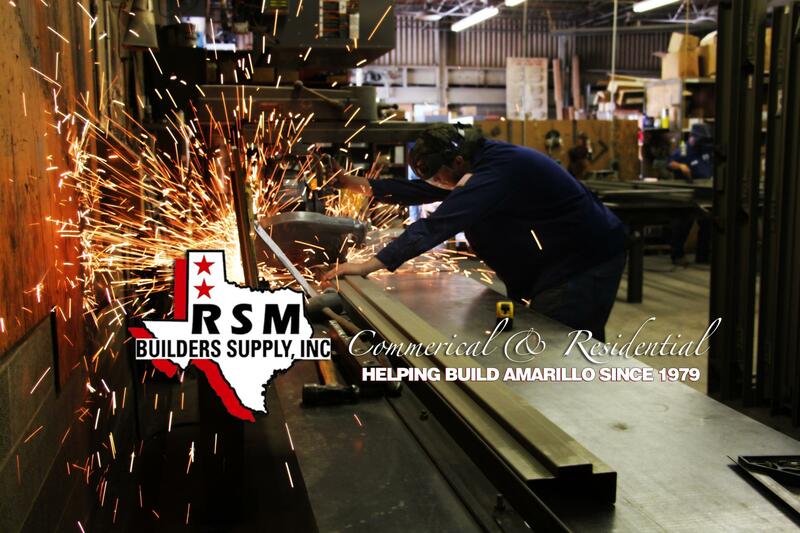 Suppliers of Building Materials to The Panhandle & South Plains of Texas Since 1979. 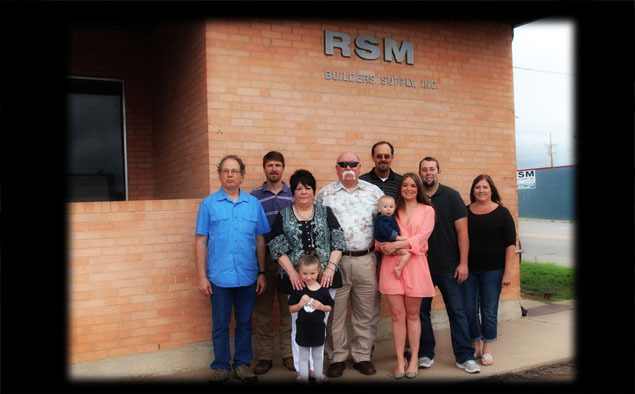 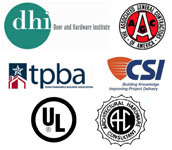 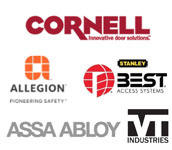 Welcome to RSM Builders Supply, Inc.
RSM Represents some of the Finest Manufacturers in The Building Material Industry. 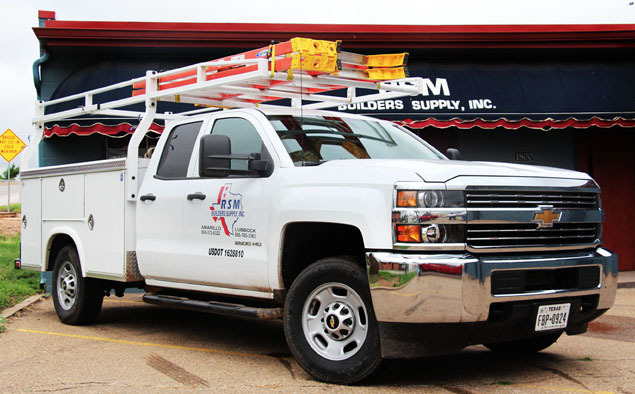 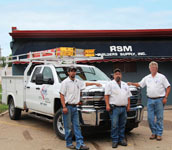 RSM Offers Service & Installation on All Products Sold. 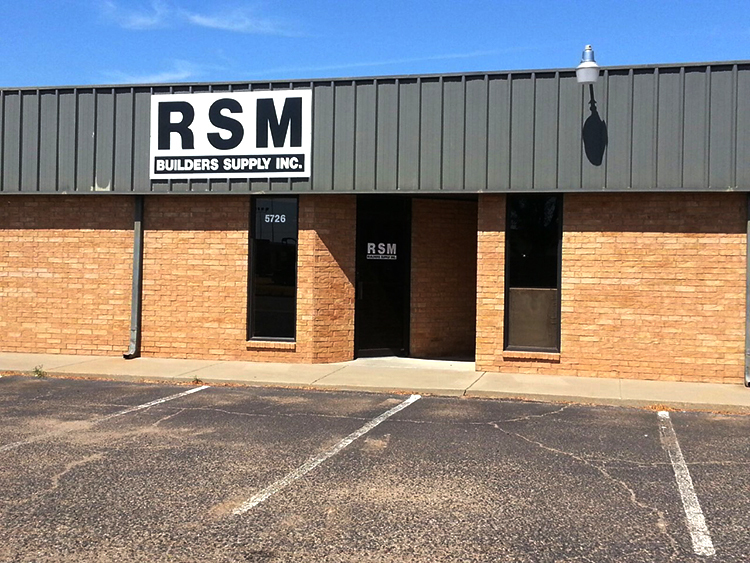 RSM Offers Free Deilvery within 50 Mile Radius of Our Location. 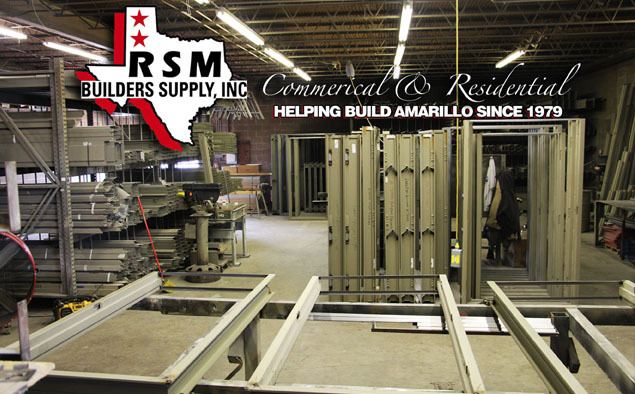 Our General Sales History Includes an Area Extending in A 200 Mile Radius from Either Location. 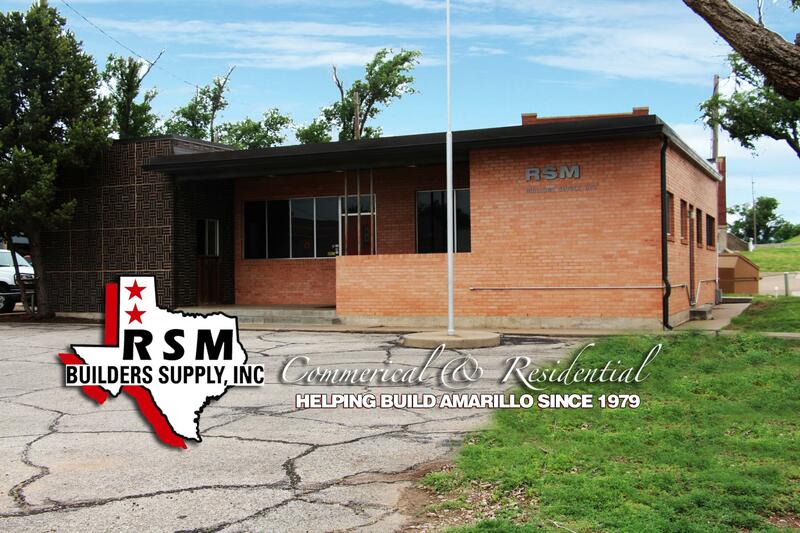 This Includes Portions of Oklahoma, New Mexico & Kansas as well as The Texas Panhandle and South Plains of Texas. 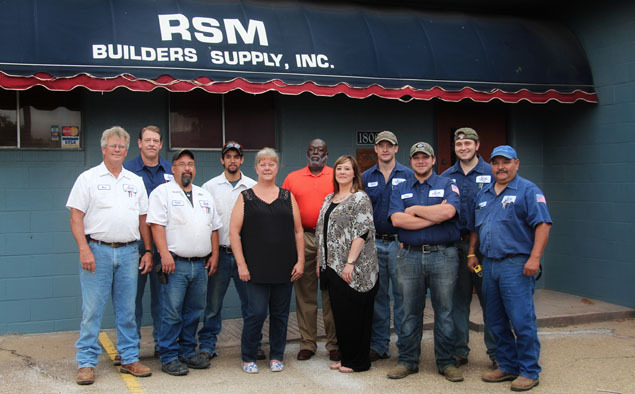 RSM is Commited to Serving You, Our Customers. 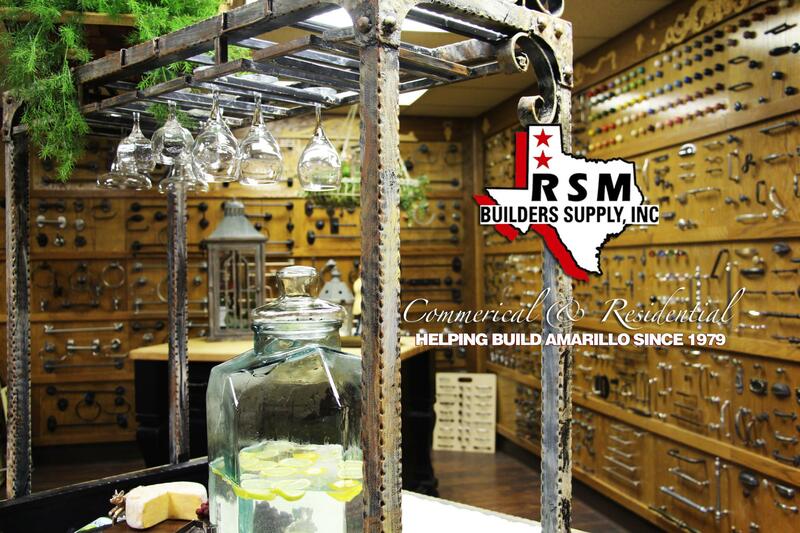 Come by and Visit Our Locations & Let Us Help You Make the Best Selection for Your Commercial or Residential Building. 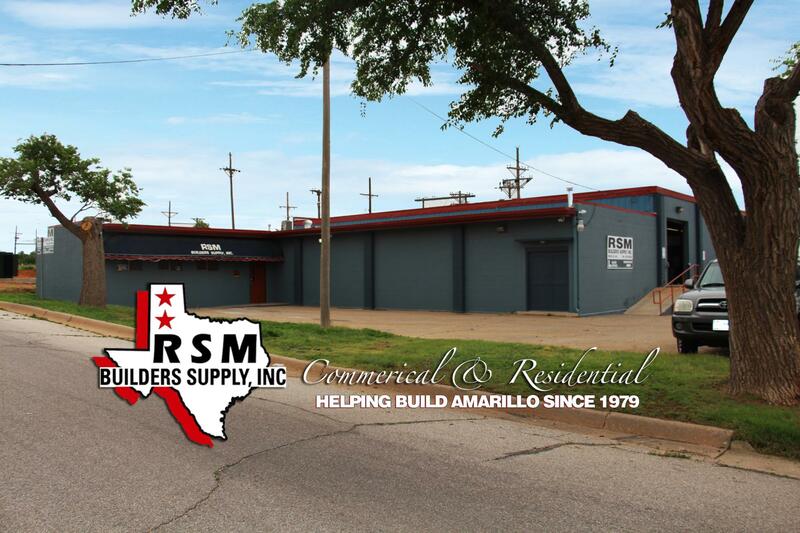 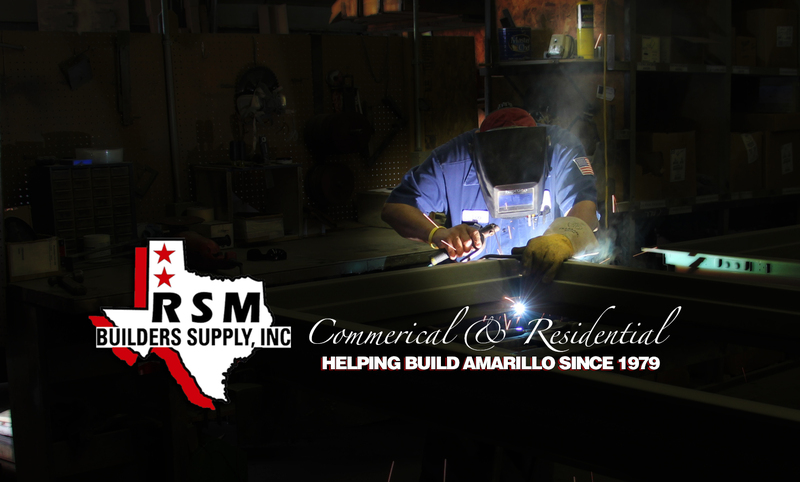 RSM Home office is Located in Amarillo, Texas with A Sales Office Branch Located in Lubbock, Texas. 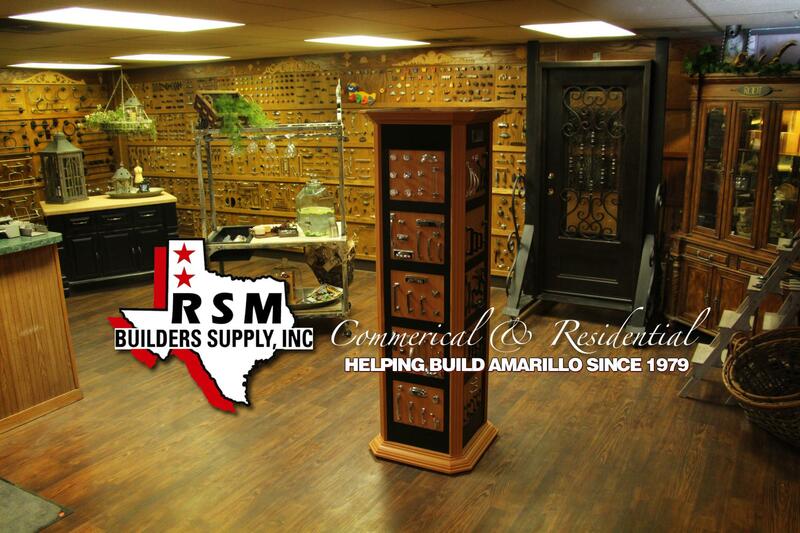 Come by and Visit Our Locations & Let Us Help You Make the Best Selection for Your Commercial or Residential Building.